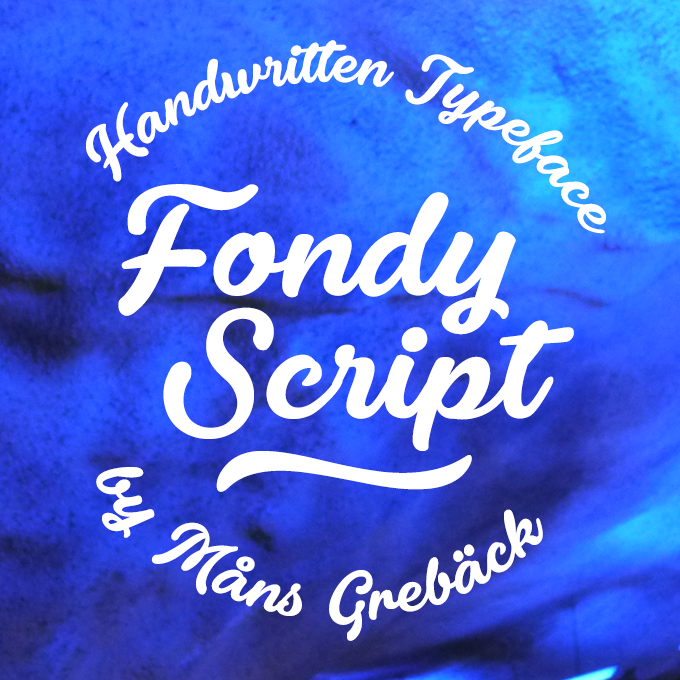 Fondy Script is a hand-drawn brush typeface, created by Måns Grebäck during 2018. 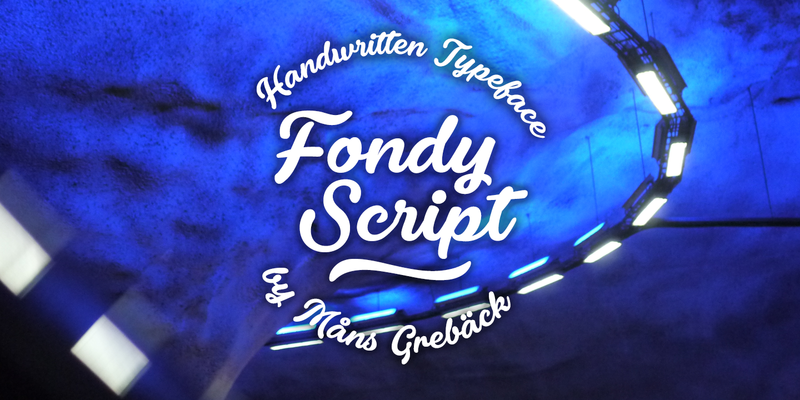 It is a bold, sporty font in high quality, with soft and rounded characteristics. 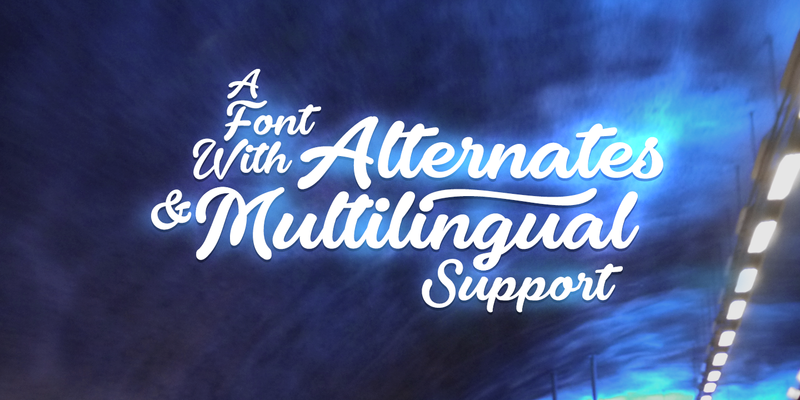 The font support hundreds of languages and contains contextual and stylistic alternates. 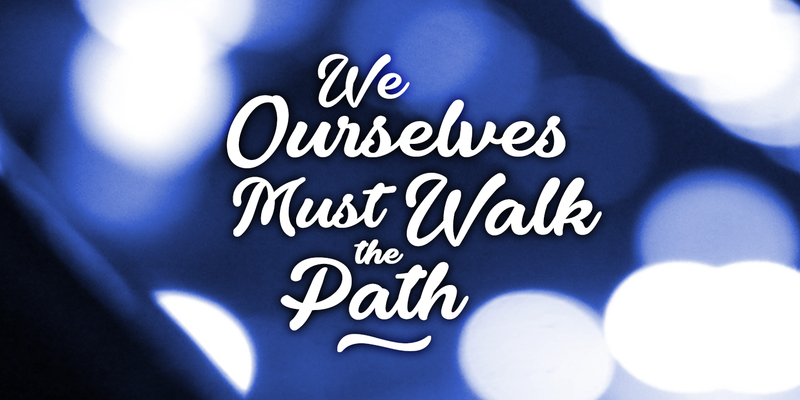 Use ¤ after any word for a decorative swash.